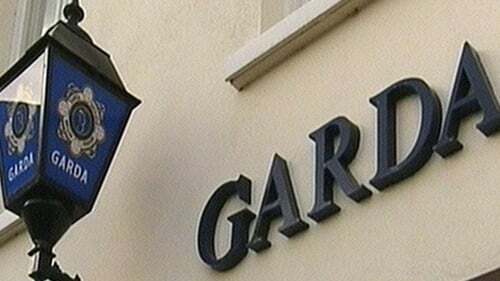 Eleven people have been arrested as part of an ongoing garda investigation into suspected child abuse. They are being held on suspicion of the sexual exploitation of children. They were arrested across counties Limerick, Tipperary and Kerry this afternoon. It followed a series of raids by detectives from several stations in Limerick city and county. A total of six women and five men were arrested. They range in age from their 20s to their 70s. It is understood the suspected abuse involved boys and girls ranging in age from newborn to pre-pubescent and was of an extremely serious nature. All those detained are being questioned at various stations in the south and midwest. They can be questioned for a total of 24 hours. The operation was carried out in conjunction with the Limerick Divisional Protective Services Unit. The unit has been overseeing this investigation for a number of months. Gardaí say the inquiry is separate from others into suspected abuse of children online and that, at this point, there is no international dimension to their investigation.